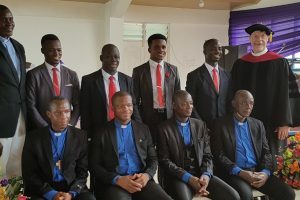 Donkoh attended Jonathan Ekong Memorial Lutheran Seminary in Nigeria. 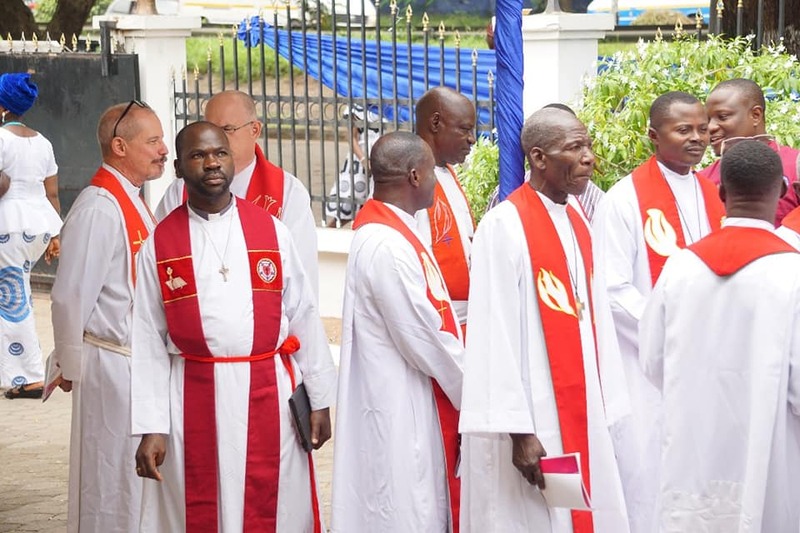 As a young pastor, he started congregations in western Ghana, then served as a missionary to Uganda and as the director of Lutheran Hour Ministries in Ghana. He recently completed three years of advanced studies at Westfield House in Cambridge, England. 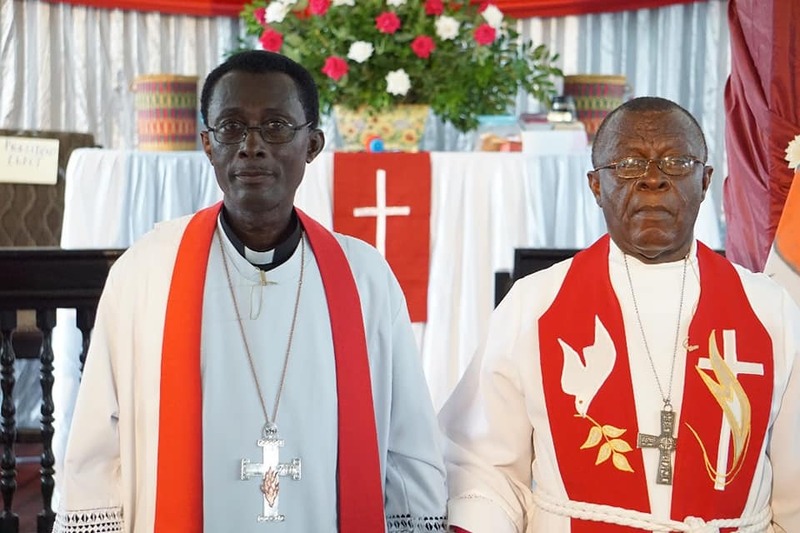 At the time of his election to president, he was serving as pastor of the Anyaa congregation in Accra, Ghana. Donkoh’s wife, Monica Bayiga Donkoh, holds a degree in Early Childhood Education and teaches at the Lutheran school in Accra. The Donkohs have five children: four boys and one girl. 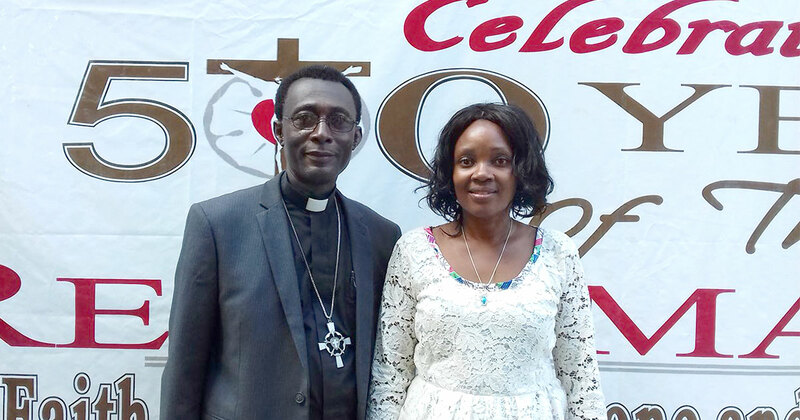 Retiring ELCG President Rev. 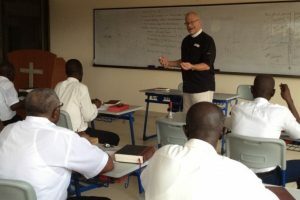 Dr. Paul Fynn was the church’s first Ghanaian pastor and served as president for over 40 years.